You are our special guest, and we extend a warm welcome to you! On your first Sunday, be sure to stop by the Welcome Center in the sanctuary to pick up your gift, filled with information about ministries at our church. We are glad you are interested in learning more about the people, programs and purposes that make up this church community. Whether you are just starting your search for a relationship with God or want to grow in your faith, we are delighted that you are here. 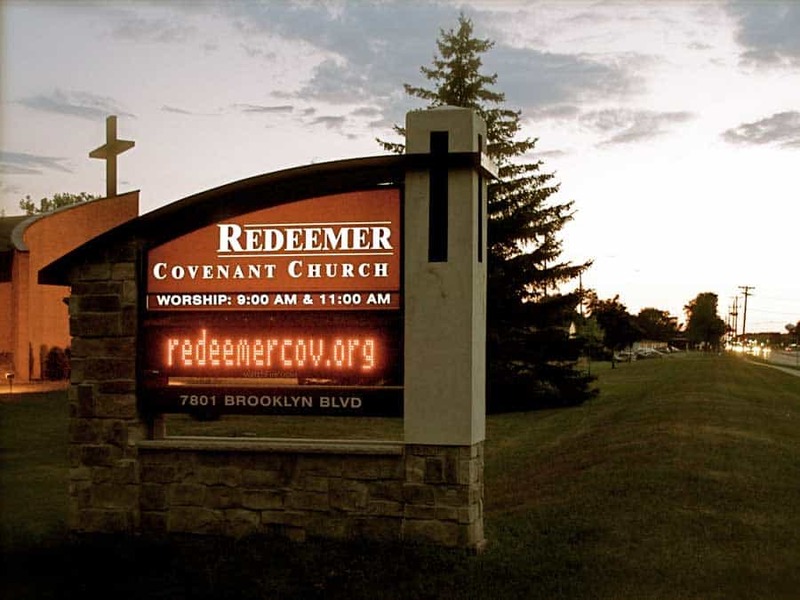 Redeemer is a multi-generational and multi-ethnic community, a dynamic environment in which to grow and learn together. We seek to glorify God in our opportunities for worship, learning and service that move us forward to be people of compassion in the church, in the community and in the world. For a deeper look at the beliefs that guide our worship services and program decisions, check out What We Believe. 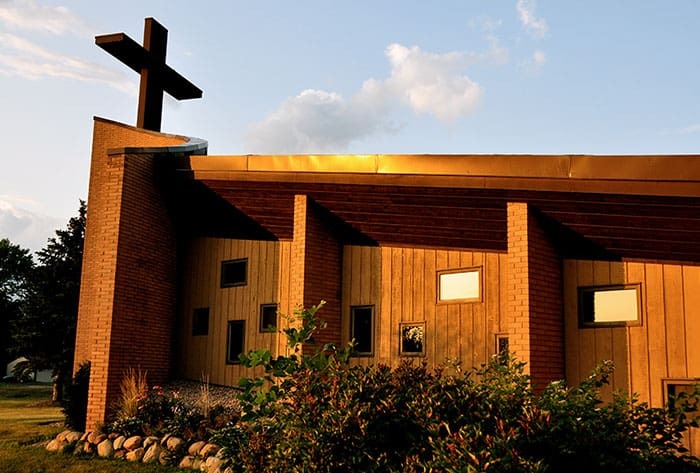 Redeemer offers two expressions of worship during September through May, with a traditional Sunday service at 8:45 am and a contemporary Sunday service at 11 am. During the summer months we combine styles to enjoy worship together in one Sunday service at 10 am. Please come as you are; styles of dress in the services range from jeans to casual wear to coats, ties and dresses. For your family on Sunday, we offer nursery, children’s ministries and youth gatherings. Children are welcome in our worship services. Our building is accessible, including reserved parking spaces near the entrances for those cars displaying handicap license plates or permits. The ushers have hearing assistance devices available in the sanctuary. Just ask a greeter at the door or an usher before you are seated. Please let us know how we can be of service to you. 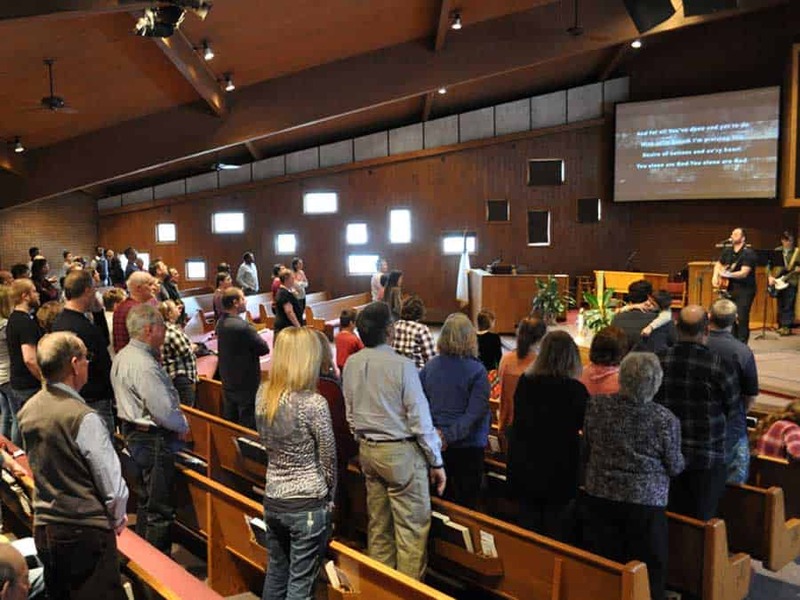 The Evangelical Covenant Church (ECC) is a rapidly growing multi-ethnic denomination in the United States and Canada with ministries on five continents of the world. 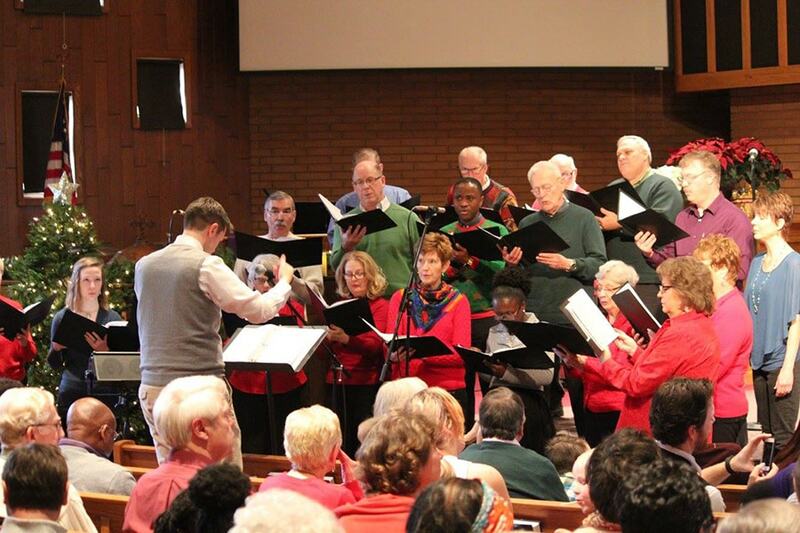 Founded in 1885 by Swedish immigrants, the ECC values the Bible as God’s word, the gift of God’s grace and spiritual life that comes through a faith with Jesus Christ, the importance of extending God’s love and compassion to a hurting world, and the strength that comes from unity within diversity. Discover more about our denomination at the website of the Evangelical Covenant Church of America and our Covenant Links page. Brooklyn Park is a suburb about 20 minutes northwest of downtown Minneapolis, Minn.